A carbon proppeller designer for models with gas engines 22x12. Carbon propellers PTmodel for combustion engines excel in their low noise, high strenght and stiffness. 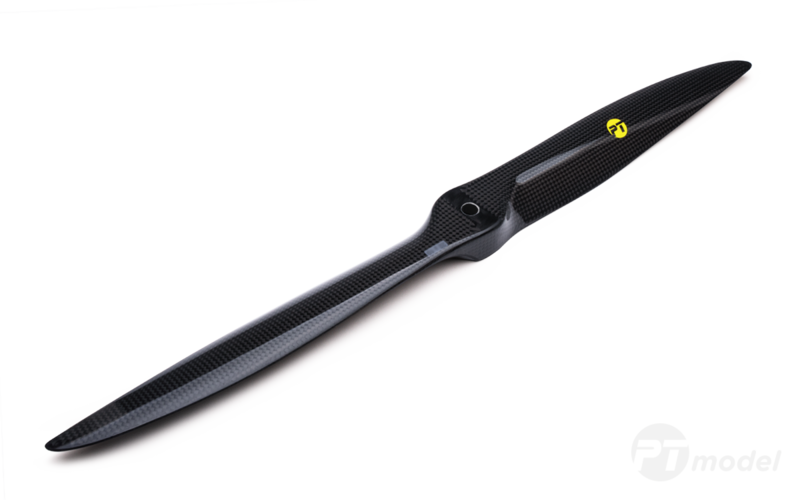 Propellers are made of quality certified carbon fibers and epoxy resins.